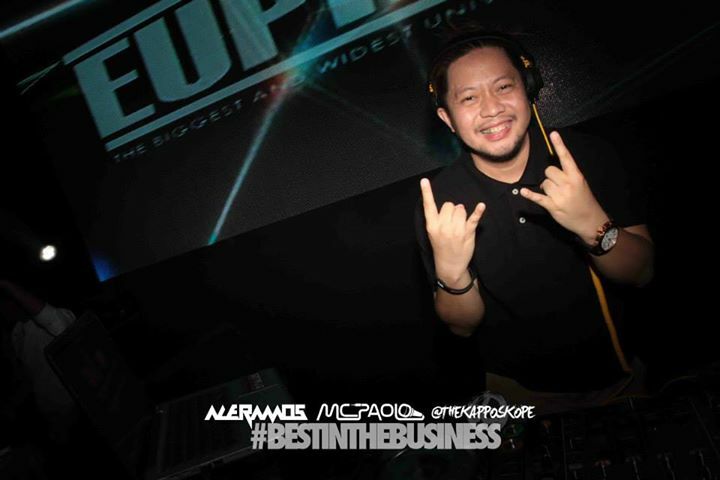 In this week’s The Lounge, we feature one of the best in the business, DJ Ace Ramos. 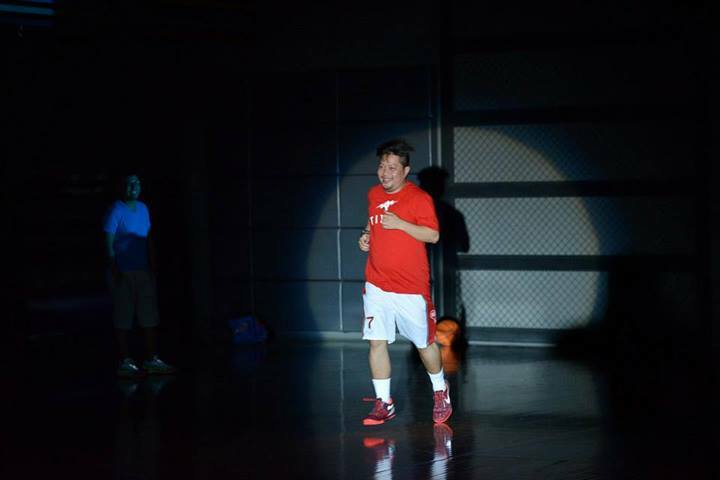 We caught up with Republiq Club’s Resident DJ and talked about the 2 passions in his life: music and hoops. SLAM: What got you started to become a DJ? DJ Ace: I saw DJ MOD performing with Francis M. Then he ended winning the 1990 DMC Philippines Championship. SLAM: Who are your musical influences? DJ Ace: My influences are DJ MOD, Shortkut, Jazzy Jeff, Kimozave. SLAM: Describe your typical day. How often do you play? DJ Ace: I play 6 times a week. From Republiq to other clubs in Quezon City to The Fort Strip. My day starts at 12 noon. I usally play a game of NBA 2K before facing my computer to fix, sort and buy songs. Then will rest again then will usually leave my abode between 1030 – 11. SLAM: You are a bonafide Melo fan. Why him? DJ Ace: I was a big Melo fan since he was in High School. 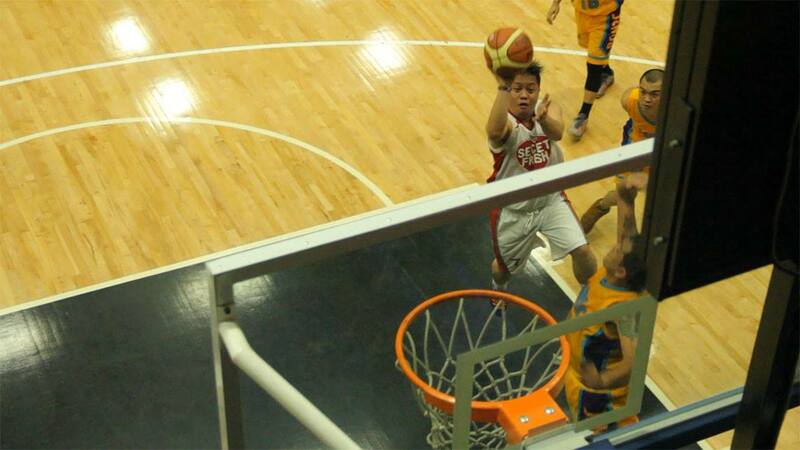 I really like his Jab-Step – goes to his left – jump shot combo. Started watching him during his Oak Hill years then I watched him play for the McDonald’s All American. Then I became a legit fan when he won his NCAA title with Syracuse and College Player of the Year award. SLAM: You think the Knicks will make the playoffs? What are your thoughts on the Knicks not meeting expectations this season? They haven’t been playing well all year. DJ Ace: I really wish that the Knicks will have a great run after the All-Star break! SLAM: What got you to play the game of basketball? How often do you play? Where and with whom? 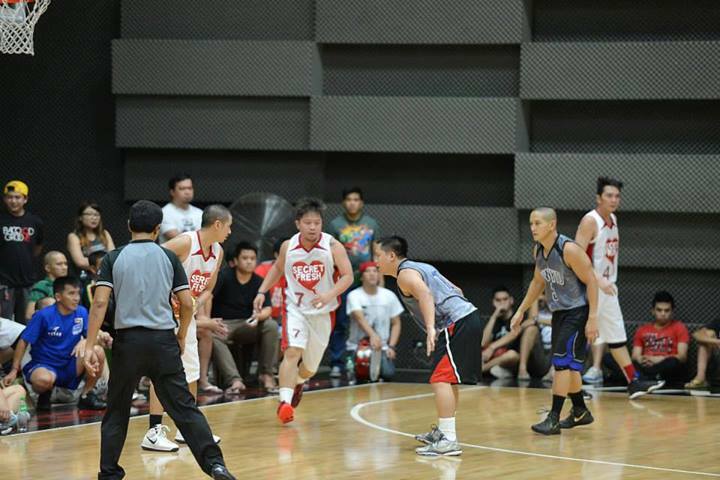 DJ Ace: I was a big fan of the Triggerman, Allan Caidic. Siya talaga ang reason. Then my dad was a pretty good player then. I play at least twice a week. I play in Ronac with graffiti artists and my co Dj’s. SLAM: Any local teams you support? players? why? DJ Ace: I’m a big fan of KG Canaleta, Gabe Norwood, James Yap, Mark Caguioa and the Teng Brothers. SLAM: Are you tight with some of the local players? Describe your relationship with them. DJ Ace: I’m really good friends with KG. He’s been a friend for almost 15 years. Same with James, Gabe and others. SLAM: What is the craziest party you’ve ever played for? SLAM: They say Chicks dig the DJ. Why do you think so? SLAM: If the Knicks have MSG, what venue is your MSG for your gigs? 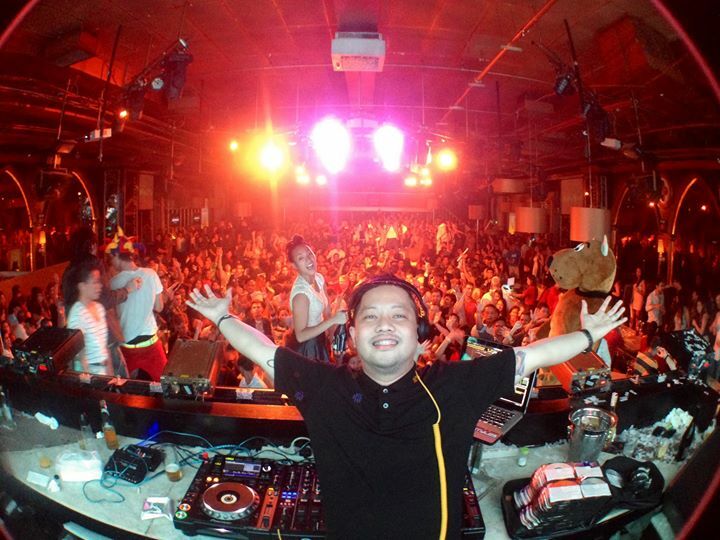 DJ Ace: Republiq Club. It’s one of the best in the world. Ranked 89 to be exact! Everything is perfect from equipment to the staff.